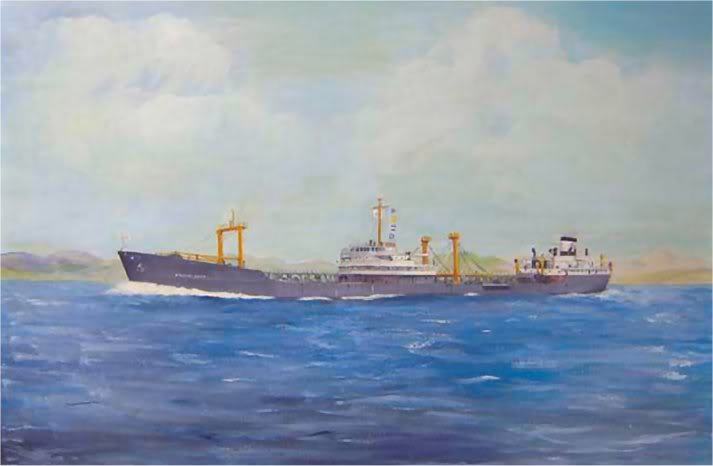 ship the "Stanvac Japan", by Bryan and Doreen Hunt 1953. 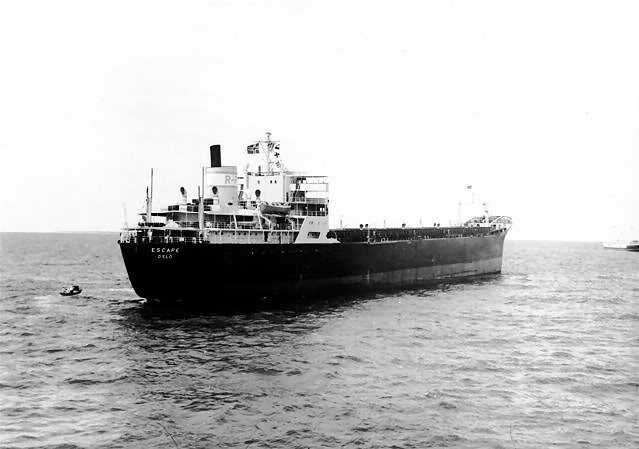 "Stanvac Japan", after an explosion 160 miles SW of Karachi, 19 October 1958 and was sold after this. Bombay 1958, before conversion to a bulkcarrier. "Escape" ex. "Stanvac Japan" at Lourenco Marques Outer Anchorage, 1st December 1963. Tanker, 1 Steamturbine, Service Speed 16.0 Knots. 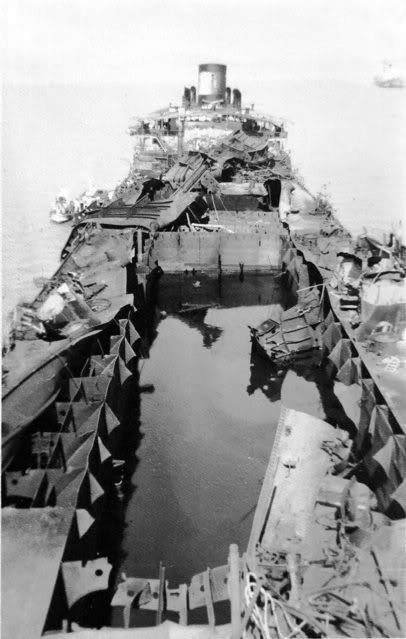 Broken Up at Char Tai Steel, Kaohsiung; Arrived 10 Sep 1975. The Miramar Ship Index for "STANVAC JAPAN"